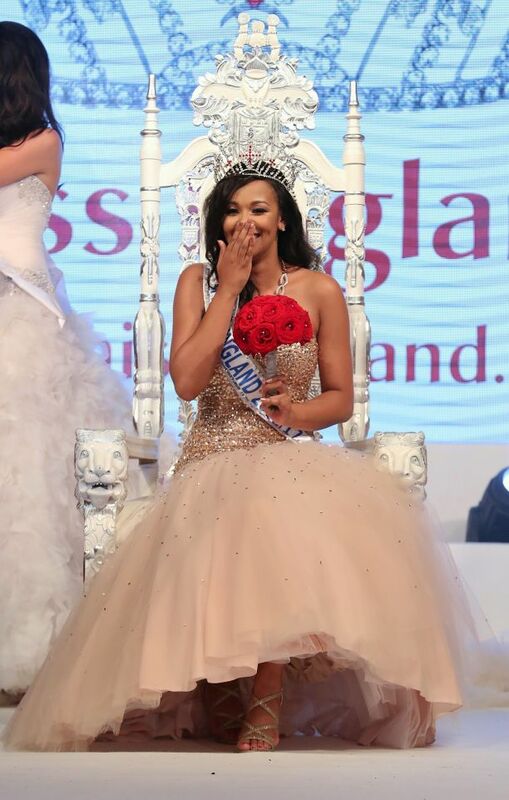 Elizabeth Grant, Miss Preston, defeated 49 other young women to become the new Miss England last night. 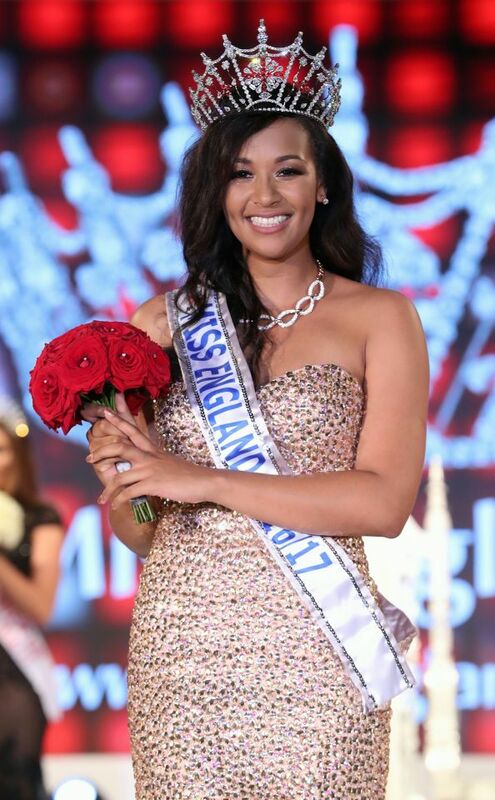 She is 20 years old, stands 1.83m tall and will represent England at the 66th Miss World Pageant in Washington, DC later this year. The first runner-up was Miss Newcastle, Victoria Turner, and the second runner-up was Miss Lancashire, Lucy Physick. 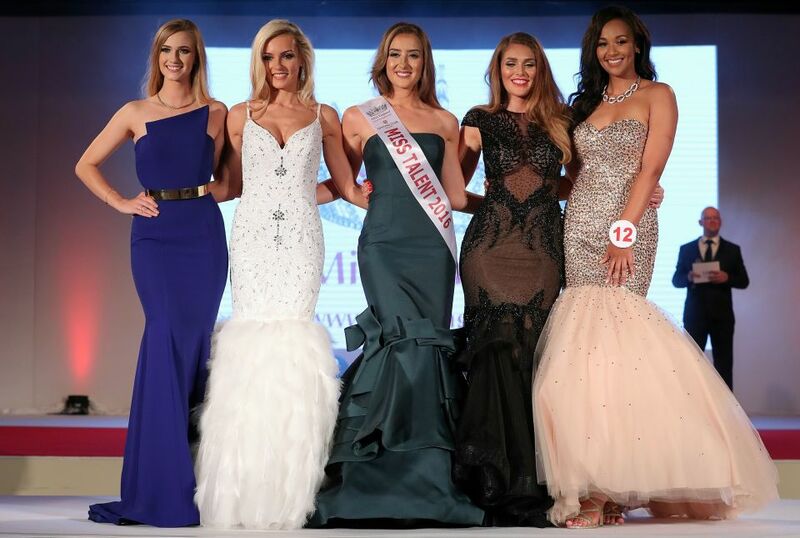 Francesca Handley, Miss Hertfordshire, and Whitney Martins , Miss London completed the top 5. What a bizarre result. No, no, no. Photos courtesy of The Sun!